PIKE COUNTY, MO. (THECOUNT) — Kaleo Dade has been identified as the Bowling Green High School student killed in a vehicle collision with a deer in Pike County Friday night. Dade, 18, was operating a Ford Focus with passenger 17-year-old Kyle Horner, when they struck a deer crossing the road. The collision caused the Focus to exit the roadway and crash on Friday. 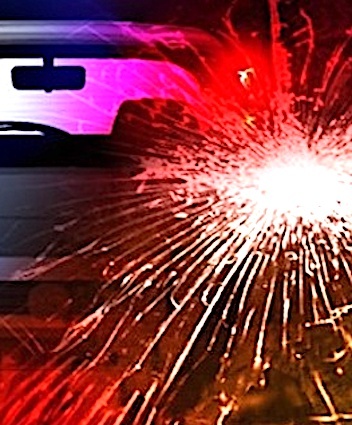 The Missouri State Highway Patrol crash report says the pair were traveling on Route MM in Pike County, Missouri, when they struck a deer and then collided with an embankment. Dade was pronounced dead at the scene of multiple blunt force trauma injuries. 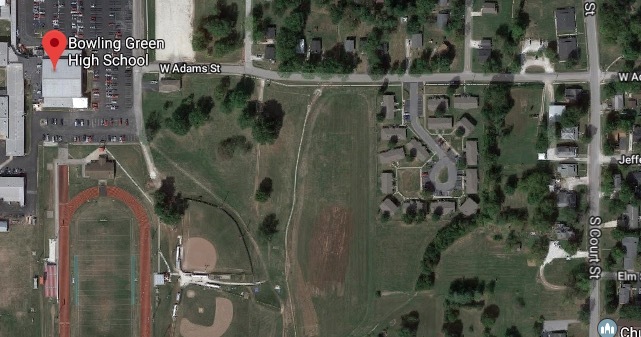 Horner was flown by helicopter to a hospital in Columbia with serious injuries, according to WGEM. Geo quick facts: Pike County is a county on the eastern border of the U.S. state of Missouri, bounded by the Mississippi River. As of the 2010 census, the population was 18,516. Its county seat is Bowling Green. Its namesake was a city in middle Kentucky, a region from where many early migrants came – Wikipedia.